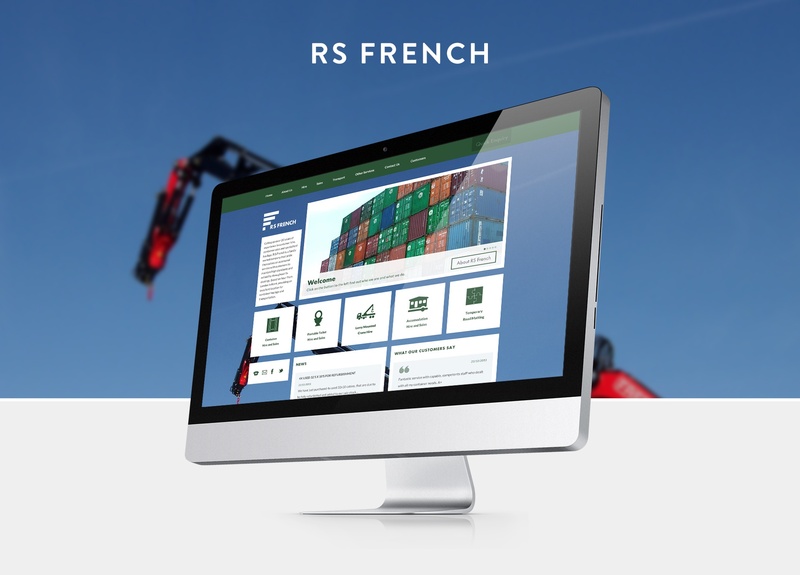 RS French is an established and successful family owned business, specialising primarily in portable containers for the construction industry. 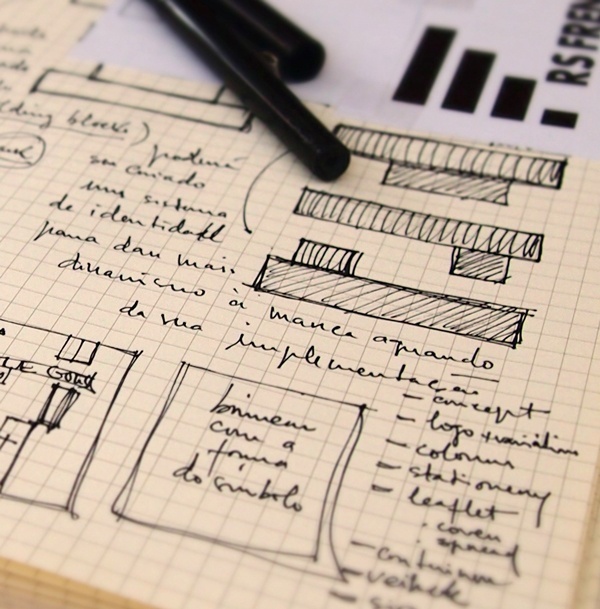 The business over the past 30 years had managed to grow without a focus on branding or marketing activity, however the market was beginning to become more competitive. 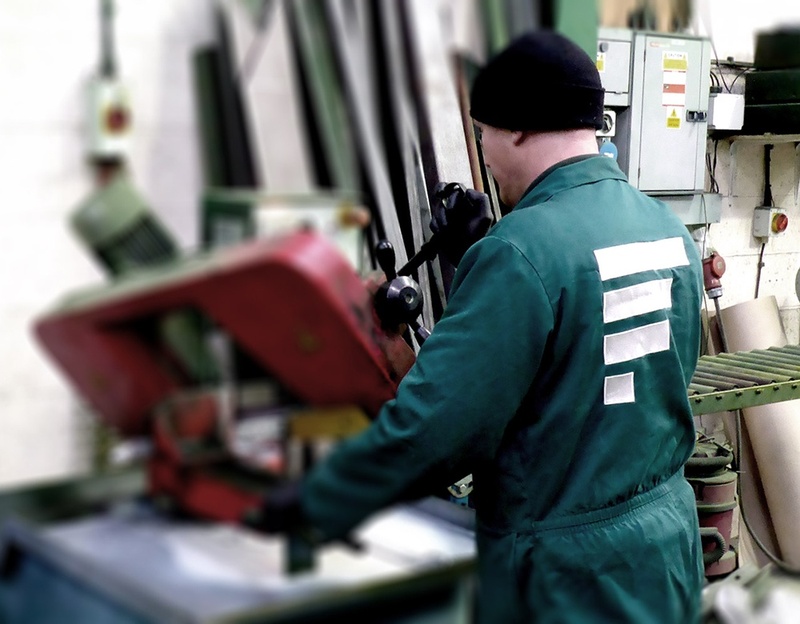 Our role was to give strength and consistency to this already established local business. 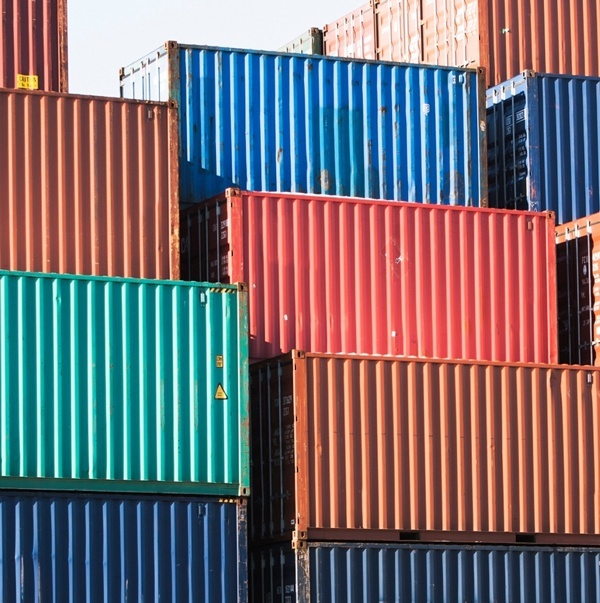 The size and number of RS French containers across the local area created a huge opportunity to ‘live the brand’. 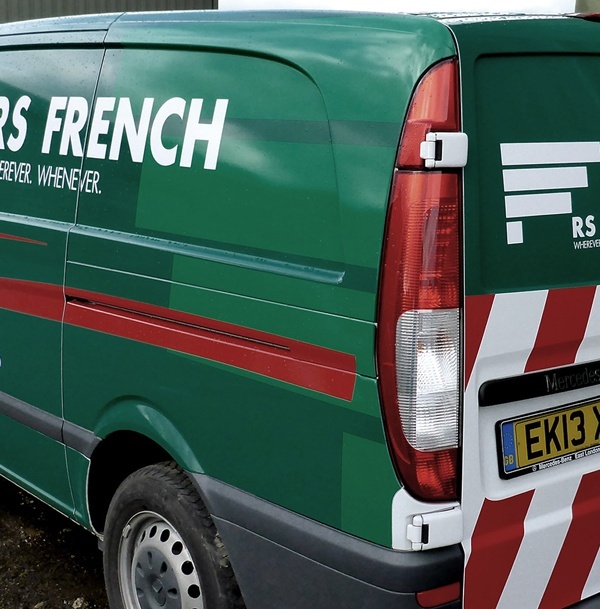 We therefore needed to create a symbol synonymous with RS French to help improve their brand recognition. Our rebrand proposal is a very personal one; one that revolves around the four key family members that makes this business tick. The four rectangular bars not only made the letter F for French, and represented the four container sizes, but also symbolised the four family members that were part of the business. 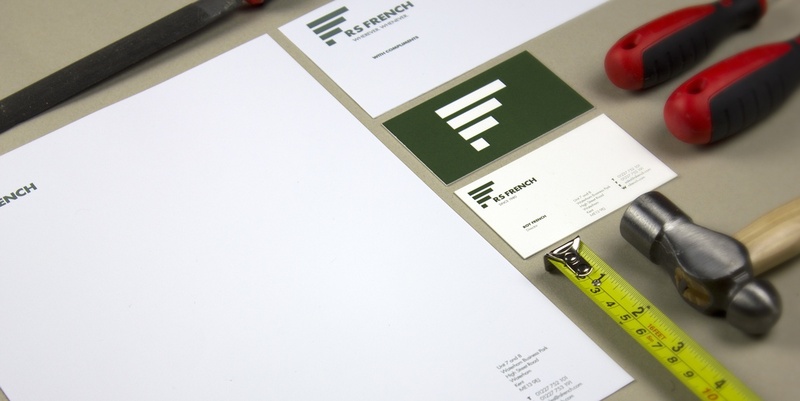 We felt that keeping the green from the previous identity was important and introduced a secondary palette to be used on marketing communications. 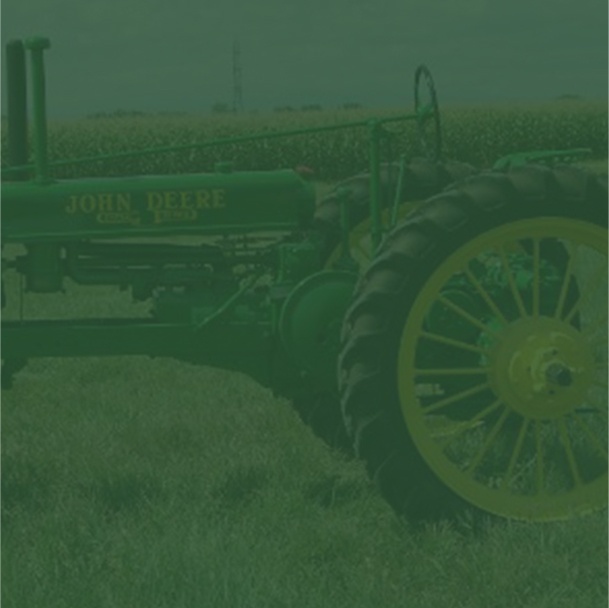 The palette of yellow, orange and red was inspired by the founder’s love of tractors and his own personal collection. 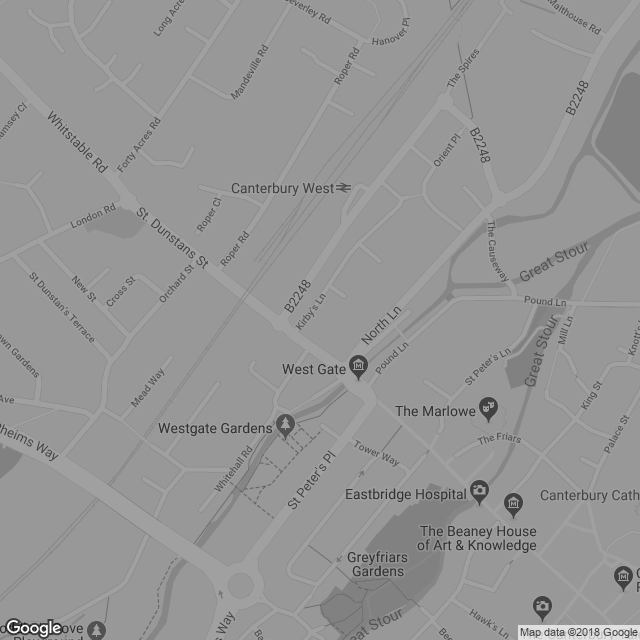 We created a company strapline “Wherever. 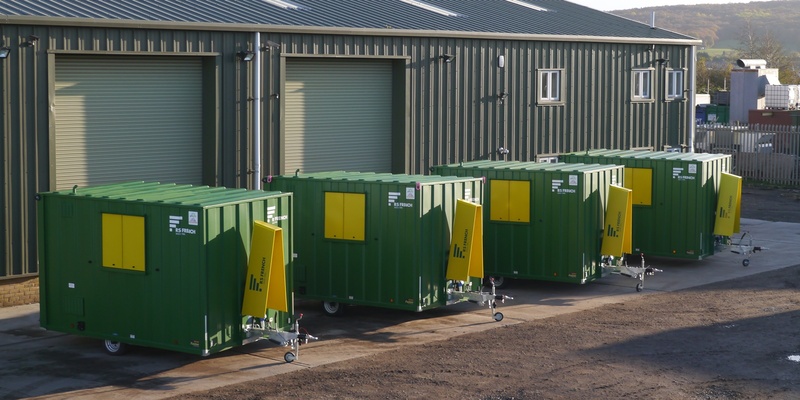 Whenever” in order to communicate their service ethos and due to their investment in machinery can deliver a container practically anywhere. "FINALLY took the time to really understand our business, its culture and what we wanted to achieve from this rebrand. The proposal presentation was an emotional experience for all of the four family owners as FINALLY completely captured the heart of the business, more than we could have ever hoped for. Our new identity and overall image has transformed how we are viewed in the market place and has significantly improved our brand awareness."